Sheila never expected to meet America's first princess, but Irene Daco is hosting a dinner, and Jasira has invited Sheila to come. Her decision would be so much easier, if only the nature of Sheila's relationship with Jasira were clear. When Sheila agrees to go, she finds her principled opposition to dynasty rule challenged by the things she discovers in the world of America's royal houses. 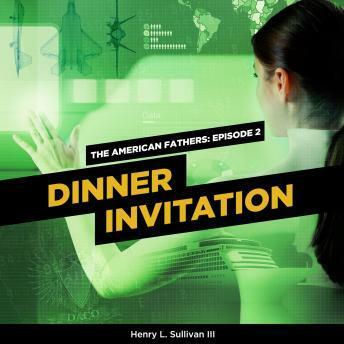 This is Episode 2 of The American Fathers Serial.